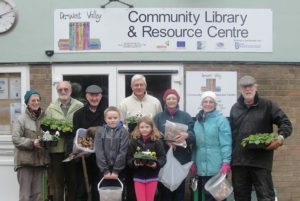 Derwent Valley BRIDGE Community Library & Resource Centre is run entirely by volunteers and its continued success is wholly dependent on their effort. 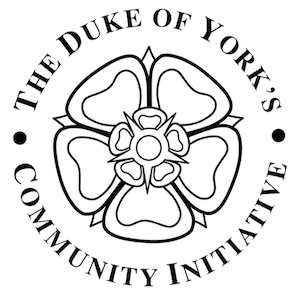 By joining us, you will enjoy the many social benefits of belonging to our friendly group, whilst making an important contribution to the community. 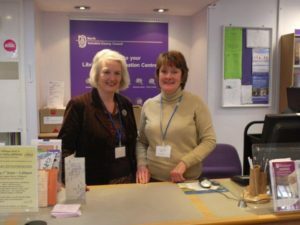 Manning the desk; helping our customers to borrow books; dealing with deliveries; re-shelving books; selling tickets for local events; promoting the organisation; dealing with information queries. 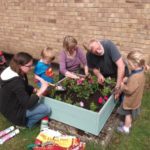 Developing and maintaining the garden. Planning and running fundraising activities. 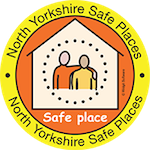 Publicity: newsletters and posters; press releases; using media websites to publicise our activities; distributing information throughout our area. Running activities for all age groups: you may have ideas of your own for the sort of events and activities that children, young people and adults would enjoy. 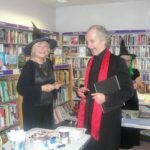 Planning and organising a programme of speakers who would give talks at the library. Maintaining the building: perhaps you have certain skills or competencies to offer. 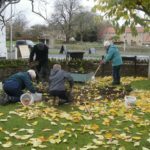 General cleaning so that our volunteers and customers can benefit from a clean and attractive environment. Organisation of the Pat Almond Memorial Lecture and Competitions. Selecting and delivering books for those who cannot come to the library. You may be interested in becoming a trustee, either by co-option, if there is a vacancy, or by standing for election at the Annual General Meeting. Volunteering is rewarding and fun! If you would like to help with any of these activities or have other talents which might be useful to us, then please call in or contact us via email to discuss the things you are interested in.